The post Sell My Website A Step by Step Guide appeared first on Buying and Selling Websites. Where do I sell my website? Step 1 – Prepare your site so it generates the highest price possible. There are several factors buyers will look for when purchasing a website. The first and most common is the monthly revenue. Unlike most offline businesses, buyers will value a website based on the monthly net revenue. In most cases you’ll see buyers picking up sites for an average of 8 to 12 times the monthly net revenue. This should give you some immediate ideas on how to increase your selling price. The more revenue the higher the price, but don’t be like those sellers who focus a ton of time in the three months leading up to selling and generating a lot more traffic to your site and revenue and then try and claim that as the net. The reality is that most buyers see right through that. You may drive a bunch of traffic by doing some quick SEO work or buying the traffic but if you’re selling on an auction with open discussion, someone will likely call you out on it. It’s pretty easy to see if someone is buying traffic to inflate the numbers. You can also see when someone spends a bunch of time doing SEO tactics on their site to drive quick traffic. Many of the quick solutions don’t last, so buyers aren’t interested in paying a lot for these sites. What’s the solution? Have a plan before you by the domain. If you are a builder and want to flip a site quickly, then know that you’re multiple on the site will be less than those who have a site for three or four years and have had steady increases in traffic and revenue. Another key point in preparing your website to sell is to use only white hat techniques for SEO. This means, no Black Hat Strategies. Google is still king when it comes to driving traffic to your website. They rule the search engine marketplace and if they don’t like the SEO tactics you are using they will make it difficult to keep a high rank for your site with specific keywords. For example, if you want to rank high for a key phrase such as “Sell My Website”, you can go out and buy links back to your site from high PR (Google Page Rank) sites. However, Google doesn’t like people buying links. Whether you believe it or not (I do), Google knows if you are buying the links. 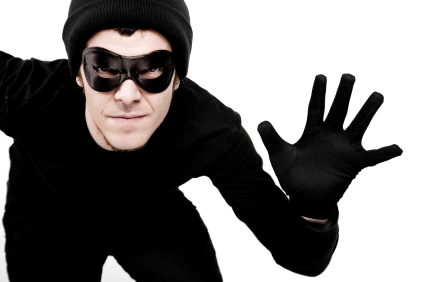 So stay away from “black hat” strategies like that and focus on the white hat strategies such as having high quality content on your website. The #1 strategy for driving more traffic to your website by ranking high in Google, according to Google is to not worry about their algorithms and scoring models and focus on writing high quality and focused content on your website about the subject of your site. Step 2 – Create a sales pitch for selling your site. Once you’ve optimized your website to generate the most revenue over a long period of time or at least for as long as you want to before selling, then focus on putting together a sales presentation. The sales presentation is a combination of the one page pitch, describing what your site is and why it’s worth the price you want and the back-up documentation proving what you are claiming is true. Look at this from the perspective of the buyer. You may be asking, how do I sell my website, but the buyer is asking, how do I not get screwed. Buyers should always be cautious of sellers. Why would someone want to sell their website? What’s wrong with the site that makes them want to sell? Why wouldn’t they just keep it for the monthly revenue? All are valid questions and if you are a going seller, you will answer those in the sales pitch. Here is a basic format for how you can put together a presentation for selling your site on an auction or a classified ad. Why the site is so valuable: (can include the revenue divided by amount of time spent on the site) If the site generates $1,000 per month and you spend only 2 hours a month maintaining the site – you can earn $500 /hour owning this site. Add urgency: Why should someone not wait to make a decision on buying your site? Perhaps add some bonuses if they buy now or include a few articles or posts that you haven’t yet added to the site. You can also include a list of sites where someone could get quality backlinks such as online forums, etc. Essentially, if you do a lot of work for them upfront and they believe all they need to do is just implement a few strategies without spending a lot to market the site you’ll build the urgency. Once you’ve written out the sales presentation, now you have to add backup documentation. Always include verified analytics and screen shots of your revenue sources. Do everything you can to show screen shots that don’t look manipulated or changed in anyway. 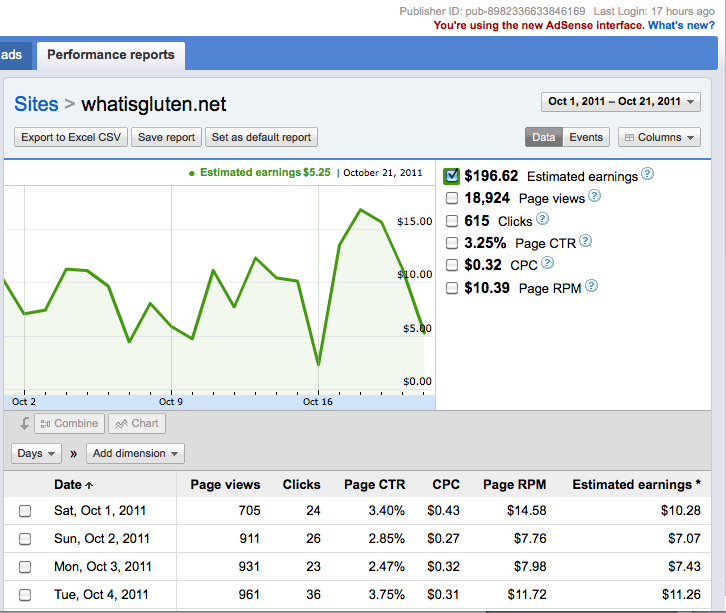 I hate those who take a highlighter and scratch out half the report on adsense so you can’t see what their CTR. Why? The buyer would certainly like to know that. In addition take a screen shot of the one page that shows all history for your website. 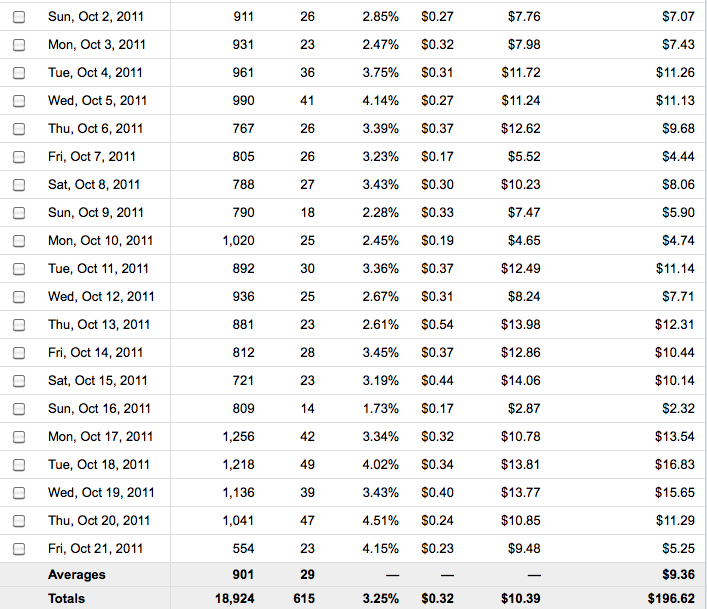 Here are some examples of screen shots from one of my own websites that shows the revenue and traffic sources. I would take the screen shots and have them look just like this. Better yet, do a video. Why not put together a video of you logging into the money accounts where your site is generating revenue and show your revenue streams. Step 3 – Find the right marketplace. The marketplace you select in many cases will determine at which multiple you may be able to sell the site for. There are some auction sites that you can sell a website for 4-8 times monthly and others where you may get as much as 8-18 times monthly net revenue. So what is the true value of your site? What multiple should you get? The price you will get for your site is only equal to what someone is willing to pay for it. What they are willing to pay is based on what value they put on the site. When I say “value” I don’t mean the price. I mean what can they do with the site. Some people may be willing to pay 25 times the monthly or even 36 times monthly revenue. Buyers will pay that much for a website if they see something that will allow them to increase the revenue of the site, increase traffic to the site or they may just see value in the content. I recently paid 30 times the monthly revenue for a site. Why? The sellers traffic had dropped off significantly because of the latest Google panda update. He must have done something in marketing the site that they didn’t like. So why would I buy a site google doesn’t like? Simple – he was selling three online courses for managing your money that was all original content. He hadn’t sold a single one in three months. I didn’t care, because I own three other websites in that niche that all have a ton of traffic and all are currently promoting other people’s product where I get a commission on. Why promote someone else’s product for 60% of the revenue when I can sell my own for 100%, especially if I don’t have to create the content? You see for me the value wasn’t in the revenue of his website it was in his products. So you can sell a site again for whatever anyone is willing to pay for it. Although I’ll list for you a few online marketplaces and a quick review of each, I still believe the best way to sell a site is probably the hardest. (That’s why it’s the best. Most people don’t take the hard approach.) The best way in my opinion is to search for the buyer rather than have the buyer come to you. If you want to look for buyers and not go through the auction process here is where you want to go. Full disclosure – I (David Gass) am one of the buyers in the network along with my business partner on this site, Chris Yates. FlipWebsites.com : Great resource for selling your site. Flippa.com : The claim to be the number one marketplace for buying and selling websites. I can’t argue with that. I personally search this site daily looking for deals. It tends to have the highest volume of sites for sale. Ebay.com : I believe you know about ebay already but you may not know it is a place to look for websites for sale. However, I will warn you. Ebay has become the site for several website builders to create a site and immediately post it for sale with no traffic or revenue. I think this provides an opportunity for those looking to sell a website. You’ll certainly stand out if you have something of true value. Sedo: One of the largest marketplaces for buying and selling domains. There are a few gems mixed in with all the domains you can buy. Certainly worth looking in to. Quiet Light Brokerage : The tend to have a small inventory of sites but have a decent amount of quality sites. If you want to sell a good quality site for high amount this may be a good option. Website Properties : They have a pretty good online system for searching for sites to buy and for the sellers they tend to get top dollar. We Sell Your Site : Seems to have a selection of higher priced sites with high multiples. Could be a good place to sell. WebsiteBroker.com – Pretty good selection of sites and a good site to get some exposure to your listing. DealASite – They offer a free listing service which leads to having a lot of junk sites but again if you have a quality site to sell this may be a good option because you’ll stand out. Digital Point : This is one of only two forums I personally look at for sites to purchase. You can find some quality sites among a lot of junk sites. If you are selling on this site expect to have experienced sellers. So don’t try and pull the wool over on someone with fake traffic. Be warned. Warrior Forum : Same as Digital Point. Experienced buyers and sellers hang out here. This is a great forum and well managed. You’ll get kicked out quick if you don’t follow the rules. So read the rules first for listing a site before you do. The post Building Websites appeared first on Buying and Selling Websites. 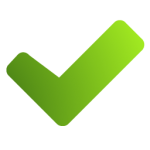 The post Selling Websites appeared first on Buying and Selling Websites. Whatever you do, don’t fall for these common seller mistakes. If you are looking for information on how to sell a website, let us start off by saying congratulations. You are not the norm (but in a good way). For some reason, most online entrepreneurs fail to consider the eventual sale of their business, and the fact that you’re even researching this topic shows that you’re thinking with the right mindset. Mindset is important, and it is also one of the hardest things to teach. You’re off to a good start. If you own a website and it’s not for your own personal enjoyment, take some notes. Like most everything, when it comes to selling a website there is a right way to do it and a wrong way. Unfortunately, 95% of website sellers do it the wrong way, and our goal is to make sure you don’t make these same mistakes (Of course, this can be to your advantage when buying websites. Keep that in mind). Site after site will talk about the “window dressing” things you can do to prepare your site for sale, but what they don’t teach you are the costly mistakes most website sellers make during this process. We’re going to cover the more common mistakes here, and hopefully this will keep you from doing the same. You ready? Pen and paper in hand? Let’s begin. The word that comes to mind here is panic. If you start to see some unflattering numbers related to your traffic, sales levels, or income, selling the website should be the last thing you do, but regretfully it’s what most sellers think of first. You have to think about it from the buyer’s point of view. If you were looking to buy your own site, would the decrease in business make you excited and willing to pay a decent multiple? Probably not. Would it place questions of doubt about the longevity of the site and its future potential? Absolutely. If your online business is going through a dry spell, don’t give in to the thought in your head that says, “Time to exit” because the price you might get (and might is the important word) will pale in comparison to the multiple you could fetch if the business was on a more stable ground, or…gasp…actually increasing in traffic and income. Take real estate for example. If a house is in foreclosure, what is the first thought a prospective buyer has? They expect to get a good deal because of the circumstances that caused the house to enter foreclosure: the owner is being forced out. 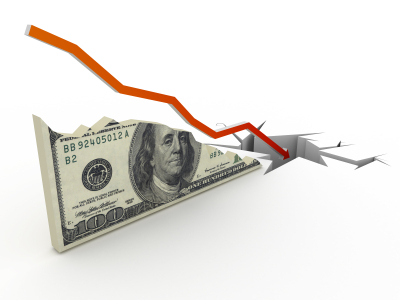 Selling a website when your business is declining is like telling the buyer that you’re in trouble. While we would never say to lie or exaggerate anything, it’s important to be mindful of the perception you create by doing this. When looking at buying a website, nothing turns us off more than when the seller says the site is making $4000/month, but it’s only been online for one month! What?? How can you expect any legitimate buyer to give that a second thought. You all but guarantee the site will sell for a fraction of what it could sell for if you had at least 8 – 12 months of data. While it might seem like an opportune time to unload a site after it’s first month (that happens to be a good month), keep in mind that the potential buyer will have nothing to base the sustainability of the “business” with only 30 days of data. TIP: Also consider tax advantages/dis-advantages to selling within the first year especially if you are not the original owner. With higher priced deals, the tax savings or tax cost alone can be tens of thousands of dollars. Talk with your accountant or attorney about each specific case, but capital gains (at least now) are much lower then your personal or business tax rate. Although, there are other options for how you treat the website, as an asset or even inventory. Depending on how you treat the asset will depend on how it is taxed. If you’ve taken the time to build a site around basket weaving, poured your heart and soul into it, then go to sell and wonder why you can not find a buyer, you’ve most likely committed this common seller mistake. This is more of a cautionary tale to those building websites, but if you build a site in a niche where there is little demand or no way to monetize it, don’t expect a big payday when the time comes to sell. The Bottom Line: Don’t expect to get top dollar for some obscure niche that has no growth potential, and if you are buying a website to resell later, make sure you pick a good, healthy market. Before you think this is obvious, we’ve got two words for you: celebrity and lyrics. If you don’t own the copyright to celebrity pictures or music lyrics, you can’t put them on a website. If you then go and try to sell that website, well then you’re just asking for all sorts of trouble. If you do sell a website with illegal content, you are still legally responsible for that material since you put it there in the first place. And don’t think for a second that your buyer won’t point the finger right back to you if they get sued (by suing you as well). Make sure whatever you put on your website is 100% your own or within your rights to publish and ultimately sell. This is yet another reason why using proper legal agreements is critical when buying and selling websites. In the premium membership of BASW we provide many of these agreements for use. When it comes to selling a website, this is one time you want to fight the urge to follow the typical website selling crowd, and without giving away all the secrets, the best method to sell is not using an auction format or a classified ad. 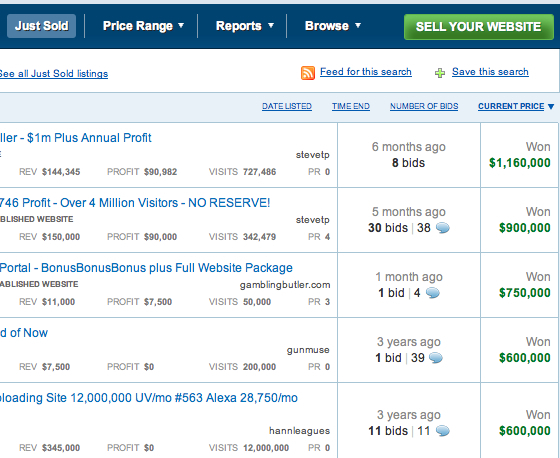 We talk a good bit more about selling websites the right way in the Forumla. Make sure that no matter what you always use legal agreements when selling a website. You want to clearly spell out what is being sold, what the buyer is receiving, what your obligation is to them (if any), and any potential gray area of problem that may arise. The more detail the better. As part of BASW membership program, we give you 3 sample contracts and legal agreements that were custom created for buying and selling websites. Whatever you do, don’t be afraid to use legal agreements and non-disclosures. They are there to protect both you and the buyer (and this will also signify to a buyer your seriousness and professionalism regarding your business – a seller who has dotted the i’s and crossed the t’s is a reassurance to any buyer). As the website seller, you want to make sure and accept the right type of payment for your website, and that means NO PAYPAL. PayPal is fine for deposits, or a small down payment (less than $2,000), but you should never accept PayPal as payment for your website. If the site you are selling is a few hundred dollars this is not as big a deal, but if you are selling a website for $5,000 or more and you accept PayPal as the payment, you better be prepared to get ripped off. The reason for that is that if someone pays you with PayPal or a credit card, once you transfer the domain and content to them, all they have to do is file a chargeback on their card and they can get their money back. You, on the other hand, are in the unfortunate position of being out the website and the money! This is why you always want to use a wire service, escrow.com, or certified cashier checks for handling the transaction. When it comes to selling websites, there will always be demand for quality. There is never a shortage of website buyers, they’re just looking for good websites to buy. Any good investor understands that the majority of the web is filled with junk, and to find quality, they’ll have to search for it. Since we know the quality websites sell, that leads us to the million dollar question – or perhaps the multi-million dollar question: How does one build a quality website? Like what you’ve seen so far? Join BASW today!